A readily comprehensible guide for biologists, field taxonomists and interested laymen to one of the oldest problems in biology: the species problem. 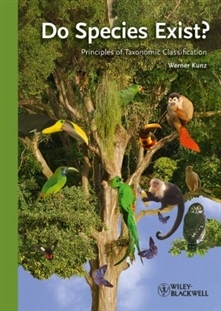 Written by a geneticist with extensive experience in field taxonomy, this practical book provides the sound scientific background to the problems arising with classifying organisms according to species. It covers the main current theories of specification and gives a number of examples that cannot be explained by any single theory alone. Why is there a species problem?